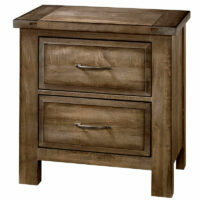 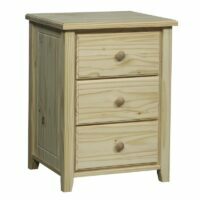 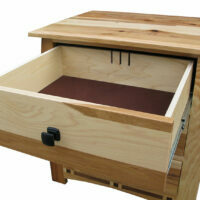 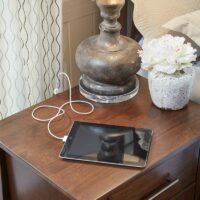 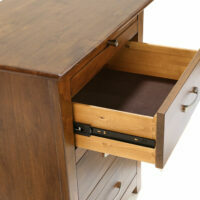 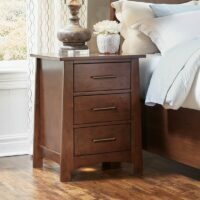 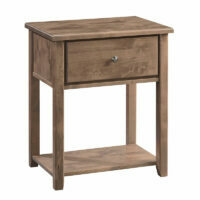 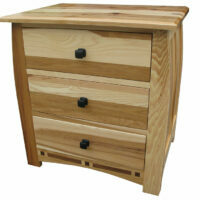 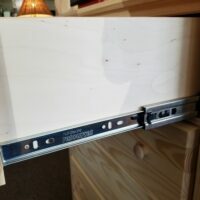 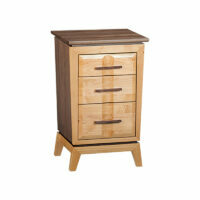 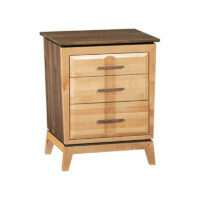 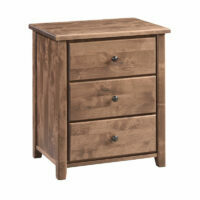 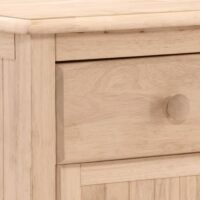 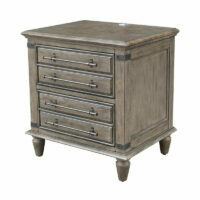 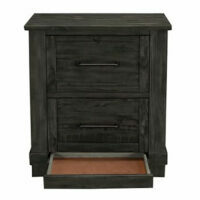 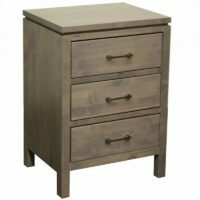 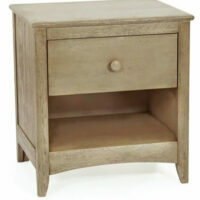 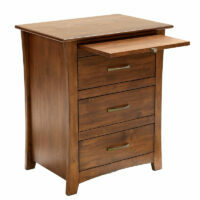 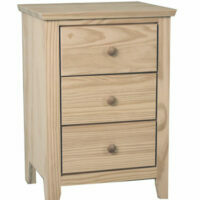 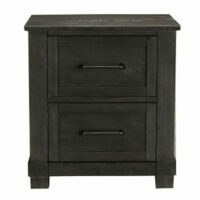 This solid Knotty Alder 1 Drawer Nightstand features a 1″ solid top! 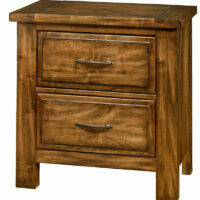 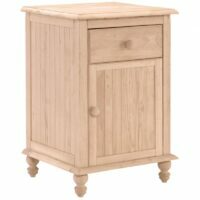 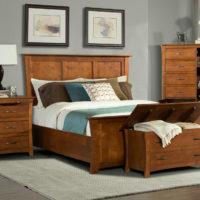 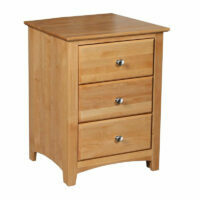 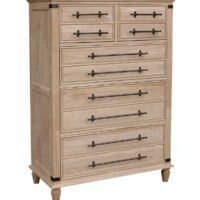 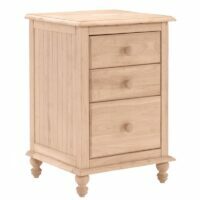 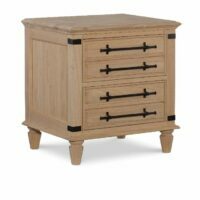 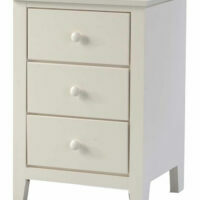 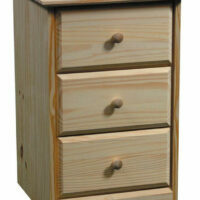 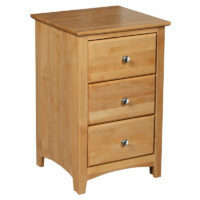 This solid Knotty Alder 3 Drawer Nightstand features a 1″ solid top! 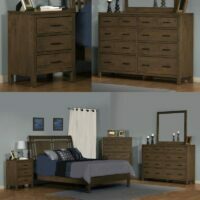 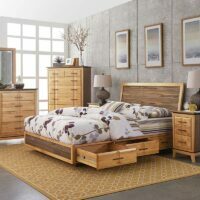 This Aspen collection is gorgeous! 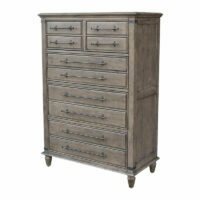 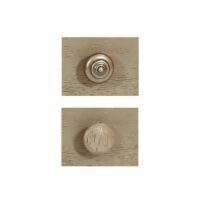 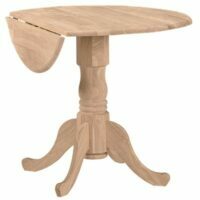 The Farmhouse Chic collection is fully assembled and made of real wood.